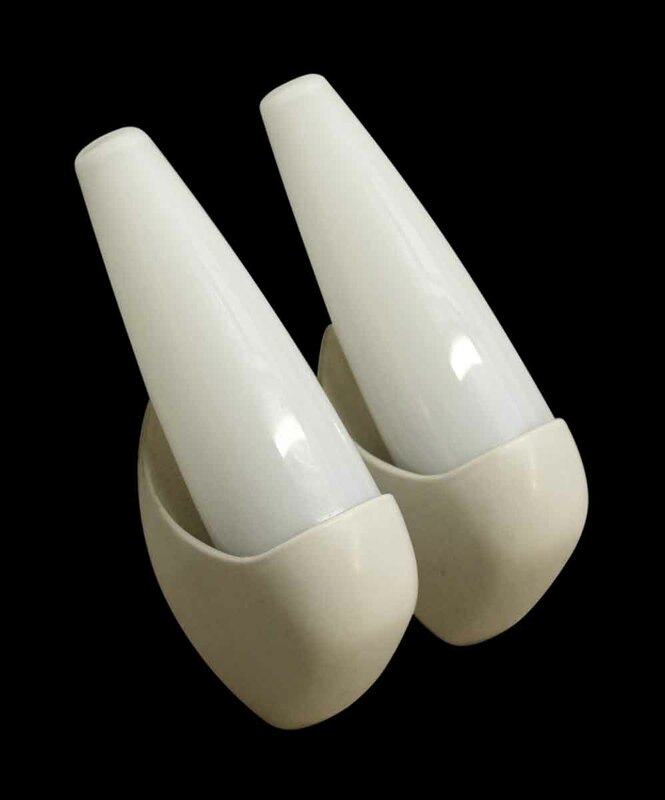 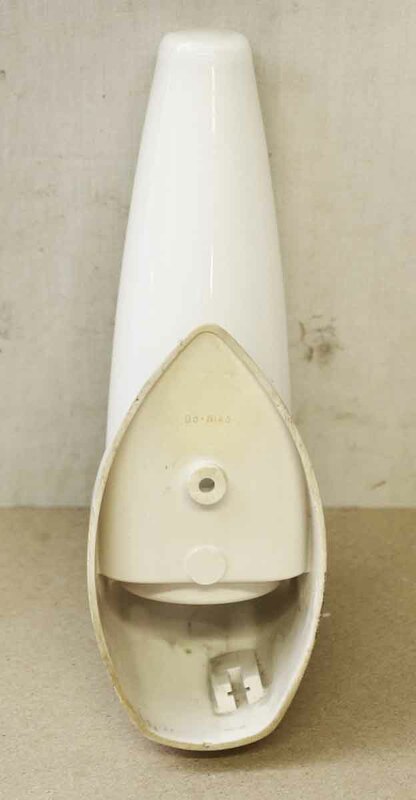 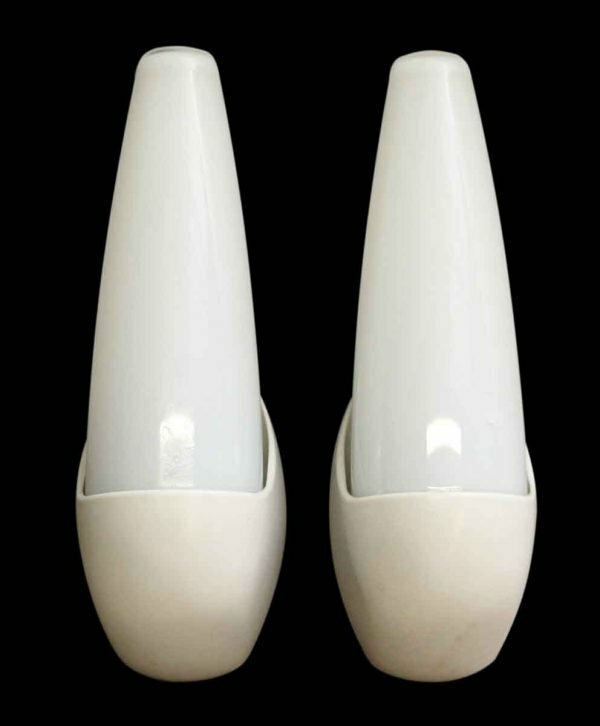 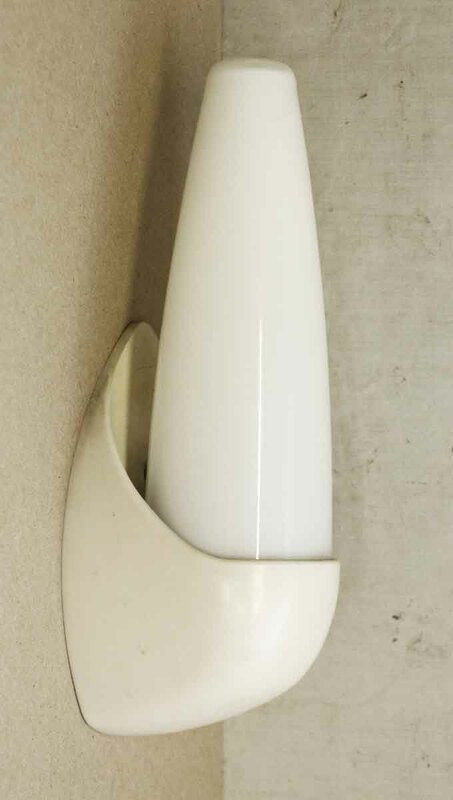 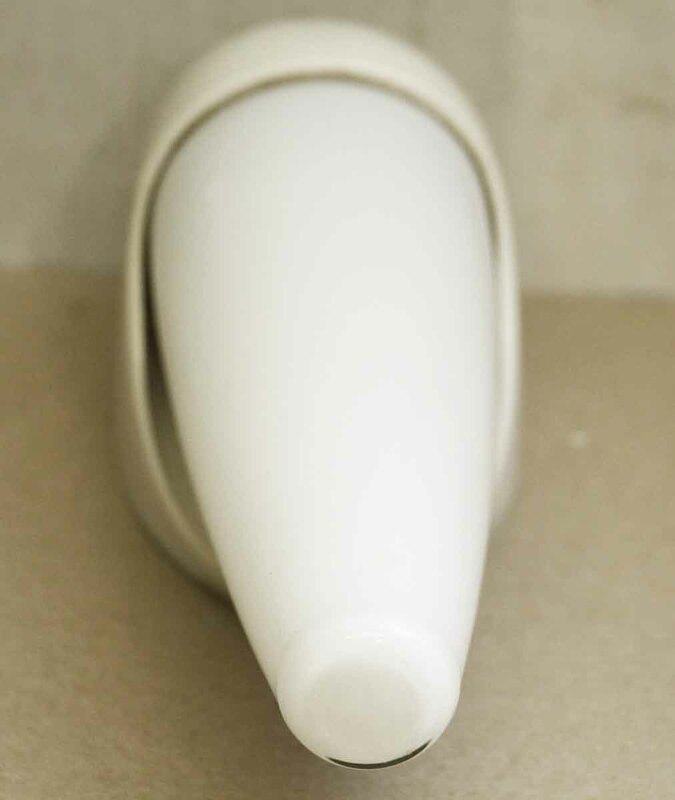 Mid Century Modern pair of wall sconces from France. 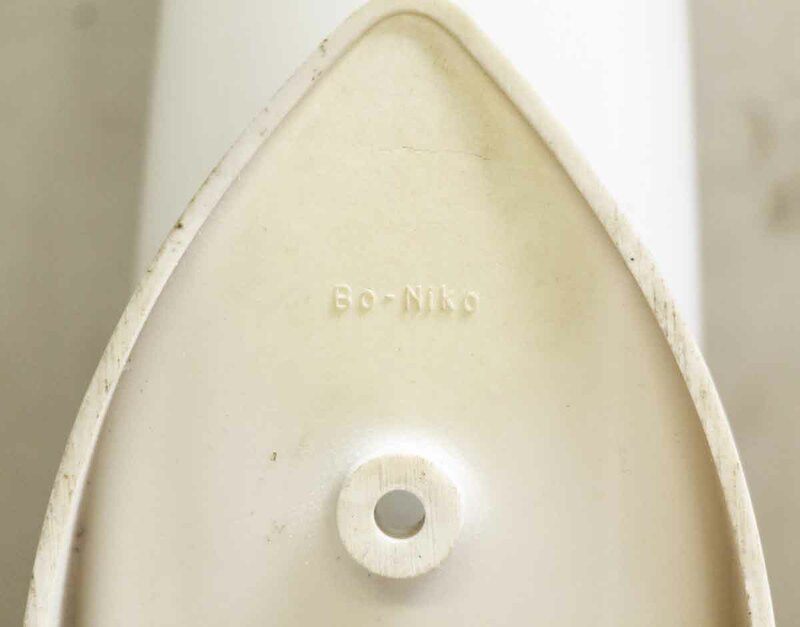 Inscribed Bo-Niko on the back. Sold as a pair.